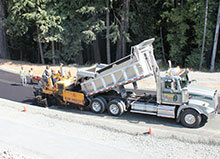 Capital City Paving Ltd – Asphalt Paving – Municipal, Commercial & Residential and Aggregate Supply. 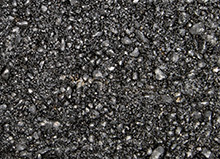 Asphalt Paving – Municipal, Commercial & Residential and Aggregate Supply. Hard at work on Vancouver Island. Capital City Paving Asphalt Plant. 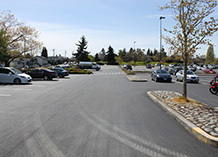 Established in 1987 Capital City Paving provides high quality asphalt paving materials, paving services and pavement rehabilitation in the greater Victoria area. 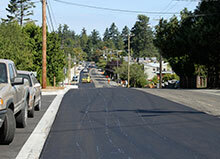 Capital City Paving carries out large and small scale private, commercial and government work. 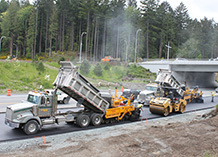 Capital City Paving operates a state of the art asphalt plant and can efficiently handle any size paving project in greater Victoria. 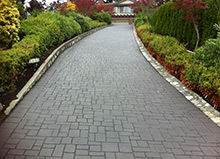 Capital City Paving is an environmentally conscious company committed to reducing its carbon footprint. 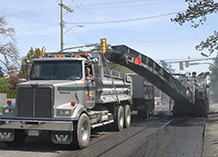 Every year Capital City Paving recycles over 20,000 tonnes of old asphalt pavement for use in asphalt mixes and its Road Base products. Capital City Paving Ltd, Proudly powered by WordPress.